New South Wales Premier, Gladys Berejiklian has earmarked $77 million towards the construction of a $3 billion Spit Bridge bypass tunnel on Sydney's northern beaches. 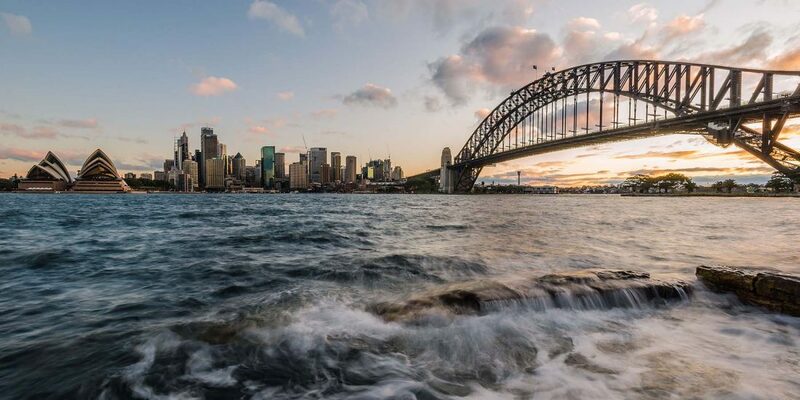 The dream of the multi-billion Western Harbour Tunnel and Beaches Link project allowing Sydney's commuters to bypass the Spit Bridge is closer to reality. Premier, Gladys Berejiklian has pledged $77 million towards a geotechnical investigation to begin in April. The exact entry to the tunnel and the final cost of constructing it (once predicted to be $3 billion), are not yet confirmed. However, the Premier and Minister for Roads, Melinda Pavey have released a preferred route for the project. Traffic comes to a halt when the Spit Bridge opens to provide passage to larger boats and yachts. Image Source: NSW Government. 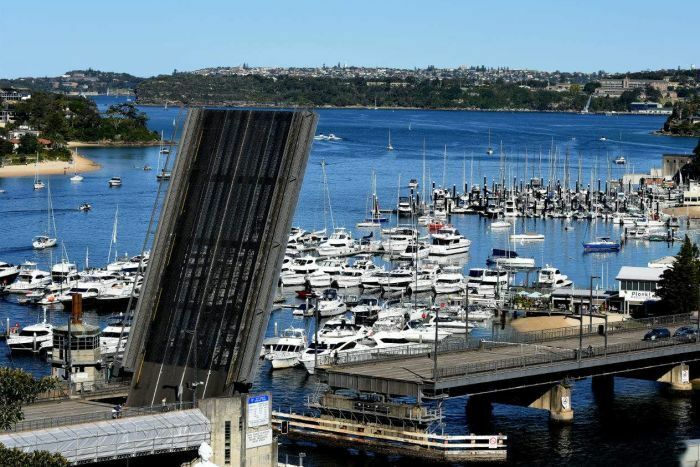 The commitment towards a tunnel to bypass the Spit Bridge has been announced just three weeks out from the North Shore and Manly by-elections. The Premier has said that the $77 million would finance construction preparations for the project, which she said would benefit residents in both those seats. Ms Berejiklian denied that the announcement was a pork-barrelling exercise. She said the announcement was a result of two years of hard work by the Government and provided a solution to the bottlenecks on the Spit Bridge stretching back decades. "I want to make absolutely clear I will deliver on this project. [It] will reduce congestion along the gridlocked Spit and Military Roads," Ms Berejiklian said. The preferred route for the project has been announced. Notifications have begun to the 71 property owners who might be impacted by the route in Artarmon, Cammeray, Seaforth and Balgowlah. A $77 million commitment has been made to carry out necessary geotechnical work along the route to begin just after Easter and last 6 - 9 months in suburbs including Balgowlah, Seaforth, North Sydney, Neutral Bay and Cammeray. A market sounding process involving the private sector to investigate funding options and delivery approaches has commenced. Community information sessions on the general alignment have started. 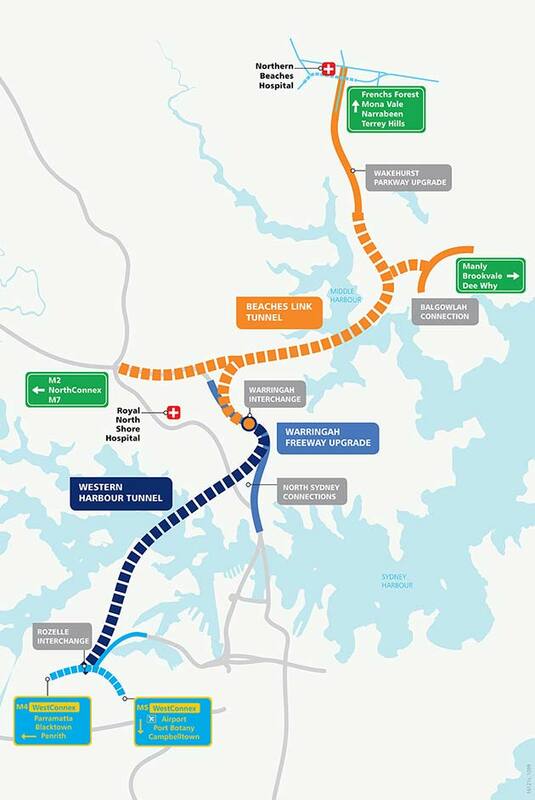 The tunnel will connect the Warringah Freeway and also link up to the Western Harbour Tunnel. Image Source: Roads and Maritime. 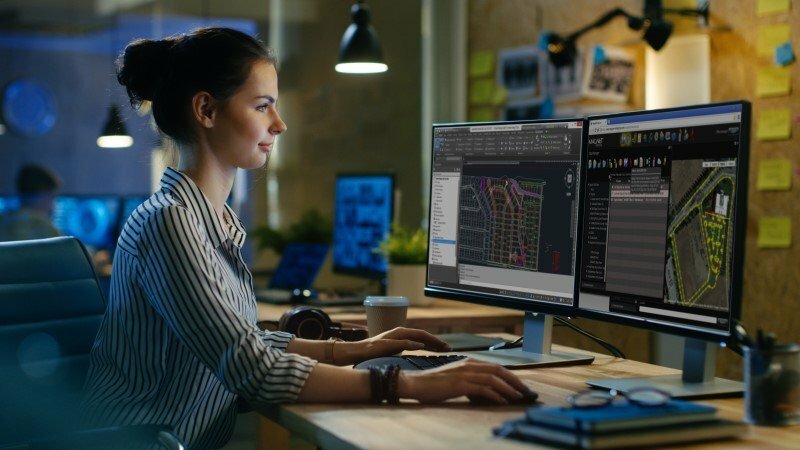 The Beaches Link tunnel will connect to the Warringah Freeway, cross underneath Middle Harbour linking with the Burnt Bridge Creek Deviation at Balgowlah. Upgrades will also be carried out on the Wakehurst Parkway to allow for two lanes in each direction between Seaforth and Frenchs Forest. The tunnel will bypass up to 19 sets of traffic lights and cut 40 minutes in travel time between Brookvale and the CBD and slash 45 minutes between Manly and Parramatta. The geotechnical investigations will feed into the detailed engineering design, final project costings and funding strategies including tolling options and private sector involvement, which should be announced by mid-2018. At this stage, it looks like if the tunnel gets a final tick of approval – construction could last for five years. 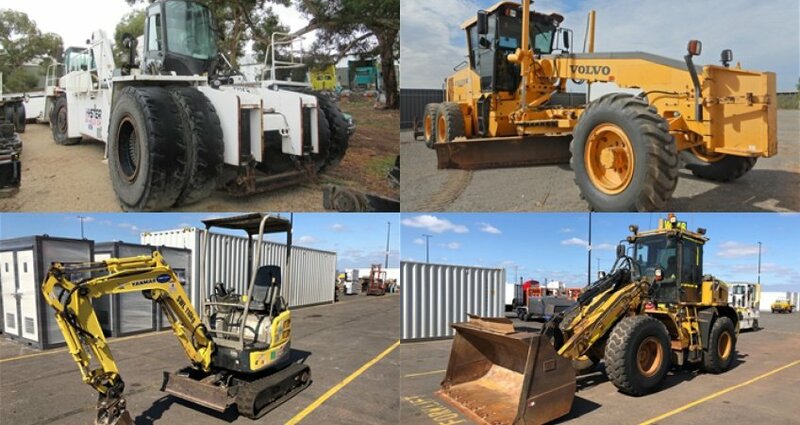 It's a great time to be in plant hire in Sydney. 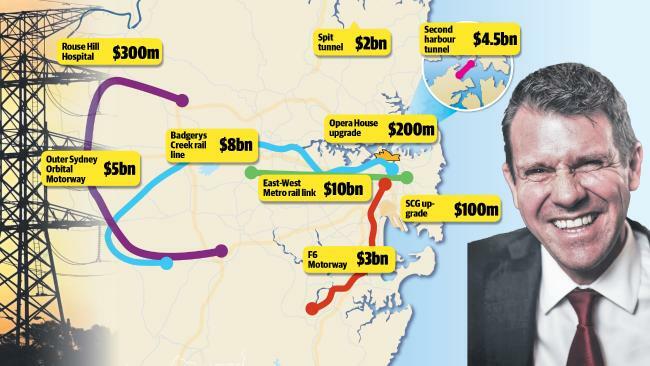 The city is buzzing with infrastructure projects after 'Money Mike' (Former New South Wales Premier, Mike Baird) splashed dosh on projects all over town. He made huge decisions and strides with the economy and the state’s infrastructure. Let's hope his successor continues with this same trend! With Ms Berejiklian's pledge to the Western Harbour Tunnel and Beaches Link project, it looks as though it’s going to be a busy time ahead for our plant hire friends south of the border. This type of project (if it gets off the ground) will need specialist underground tunnelling equipment and machines for the roadworks outside of the tunnels like graders, pavers etc. Get your gear ready to be priced and out on other work sites with us today. We’ve worked on loads of plant procurement for major infrastructure projects.